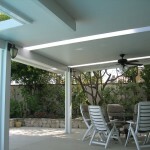 Patio Cover Designs | Canopy Concepts, Inc.
You love your backyard, but you’ve always wanted some more shade. Or maybe you want to give your backyard a bit of a facelift without taking on a huge project or spending a boatload of money. 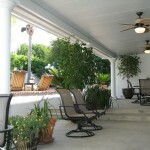 That’s where a custom patio cover from Canopy Concepts comes in. We’ve spent over a decade working exclusively with patios and patio covers, and we know that we’re the absolute best in the business. 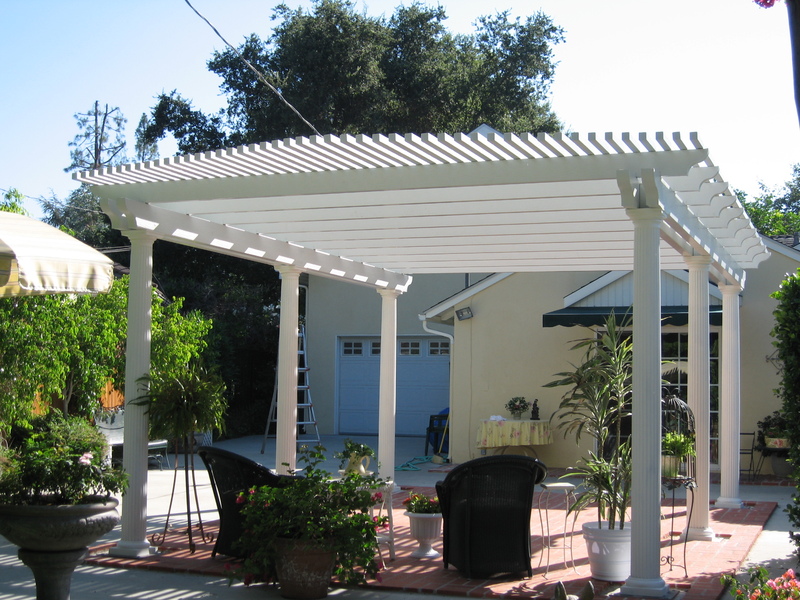 Plan The Perfect Patio Cover For Your Yard Today! 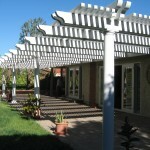 Whatever type of patio cover you’re looking for, Canopy Concepts has you covered. 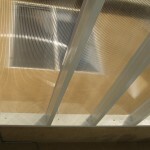 From lattice patio covers to solid patio covers, from clear polycarbonate patio covers to aluminum patio covers, we can do it! 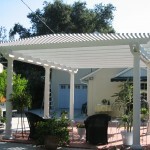 A custom patio cover from Canopy Concepts will help you take back your backyard from the elements. All of our patio covers are durable, look great, and most come with lifetime warranties that can be passed on to the next owner. 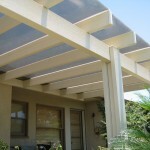 Get a quote from Canopy Concepts today! Or if you want more information, give us a call or request a free DVD!